Liora Bels is a Plant-Based Whole Foods Chef, Certified Nutrition Expert, Author, Inspirational Speaker and Consultant for plant-based culinary, health, wellness and holistic healthful lifestyle. She holds lectures and educates about mindfulness, nutrition, and sustainable well-being. 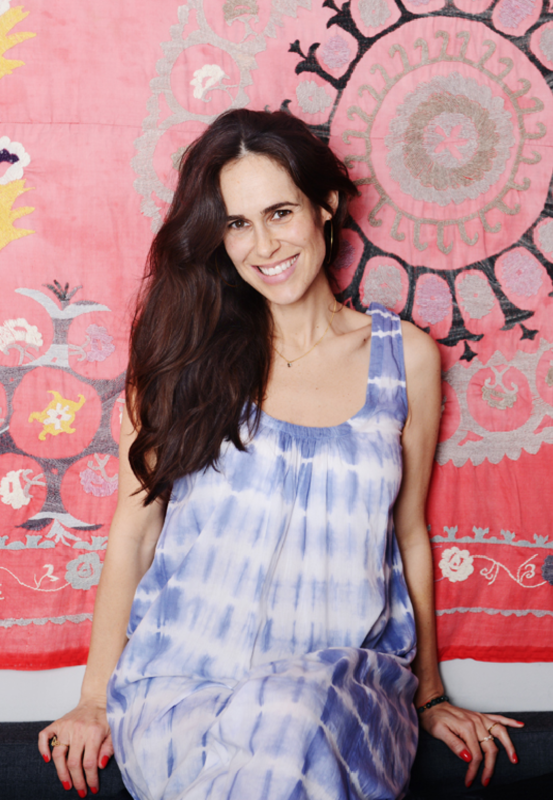 Liora strongly believes well-being is a state of holistic, healthful and truthful balance. It is based on fundamental foundations integrating the emotional, nutritional, physical, mental as well as the spiritual and social aspects of life. Her philosophy is rooted in a holistic approach and she strongly believes that a conscious lifestyle and a nourishing wholesome plant-based cuisine have a great, positive impact on our overall well-being and can ensure a better future for us and the planet. Traveling and living abroad for many years has given her valuable insights and inspiration into aesthetic and culinary expression, and has nourished her long sowed fascination with nutrition and her deep interest in its beneficial effects and healing properties. Liora chose to deepen her dedication by broadening her knowledge and devoting herself to this career path. She has studied with Dr. Gabriel Cousens, M.D. and Plantlab Culinary, among others. Being a mindful and happy Mama of two, it is dear to her heart to live a mindful life, and being thoughtful about eating nourishing foods. Liora is keen on collaborating with people, companies and brands who share the same vision and philosophy. A mindful, well-being oriented culture and value system to make this world a more healthful and kinder place. Liora is currently an ambassador for lululemon.